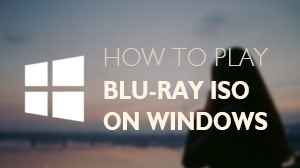 Since the Windows 8 OS was released, its disadvantages have come into sight. 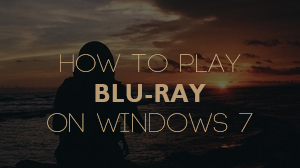 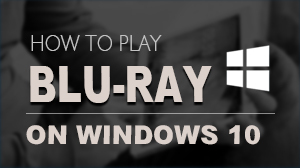 It cannot play DVD and Blu-ray. 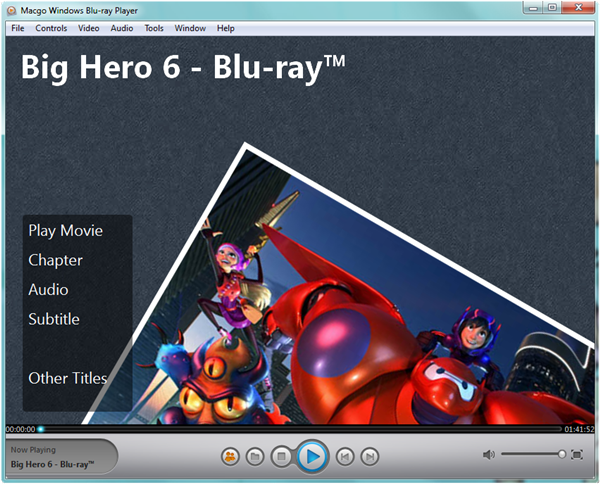 I hereby promote a brilliant media player for all Windows-based users - Macgo Windows Blu-ray Player, which can support amazing DVD playback and provide you a fabulous media experience.